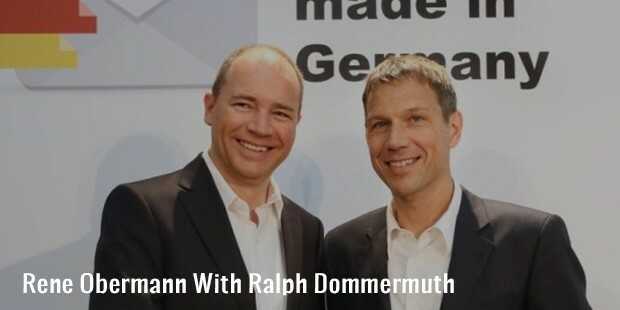 The fortune of Ralph Dommermuth primarily lies in the United Internet AG. It is a leading German company that provides internet access. The company mostly serves the home users as well as small and medium sized enterprises. It also provides web storage and hosting along with marketing and email services for online advertisers. In the year 2014, United Internet with revenue of three billion dollars annually made an announcement of two important investments. It made a payment of about 746 million US dollars cash for lifting the stakes in the second most biggest fibre optic network of Germany, Versatel GmbH. It raised the stakes from twenty five to hundred per cent. It paid $445 million in cash along with an additional amount of $135 million for the equity participation of Global Founders Capital Funds. At the beginning, he started merely as a trainee banker which followed by his days as a salesman of computers in Montabur in Germany. Currently, he is the Board of Director Member of the 1&1 Internet AG. He is also the director of the United Internet AG. Since 2014, he has been the Member of the supervisory board of Rocket Internet AG. He is the Managing Director of the 1&1 Internet SE. He is also the Chairman of Management of the United Internet AG. He is the Chief Executive Officer at the Member of the Management Board since 1988. 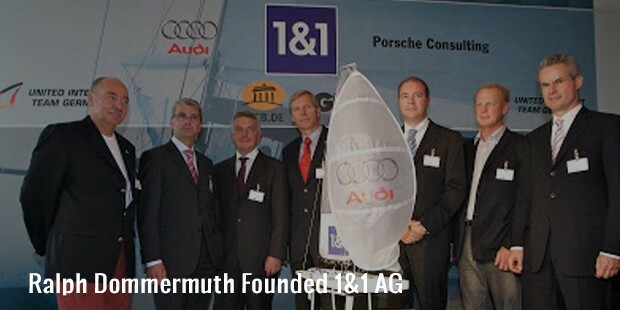 Dommermuth made a launch of the company that had been the predecessor of the United and it was called 1&1 AG. The launch was made in 1988 and had a borrowed desk and the $285,000 he had saved by working as a salesman of computers. The new company was known for providing marketing services that was tech-savvy and it was served to all small software as well as telecommunication suppliers. It has clients such as Deutsche, IBM and Compaq. The company went public on the Neuer Market in 1998 which had been a new stock exchange in Germany for the high-tech companions. Forty per cent of the shares to the company are owned by Dommermuth. He also a member of the supervisory board of the twenty4help Knowledge Service AG, Montabur. 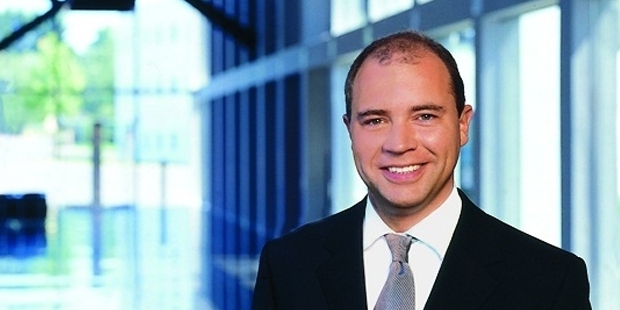 He is also the chairman of the supervisory board of the United Internet Media AG. He had also served as the member of supervisory board of the Sedo Holding AG which was formerly known as the AdLink Internet Media AG. He served in this position from December 16 of 2009 to June 6th of 2012. 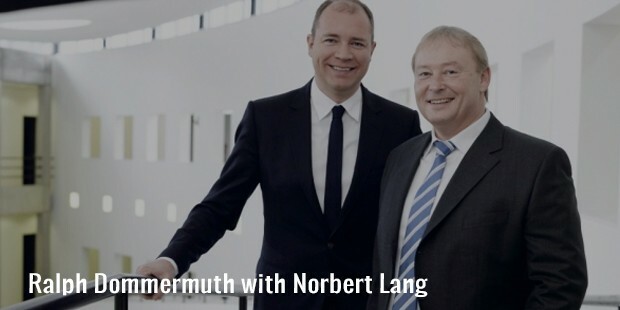 He ranks 42nd among the richest persons in Germany, and 641 among the wealthiest men all over the world.